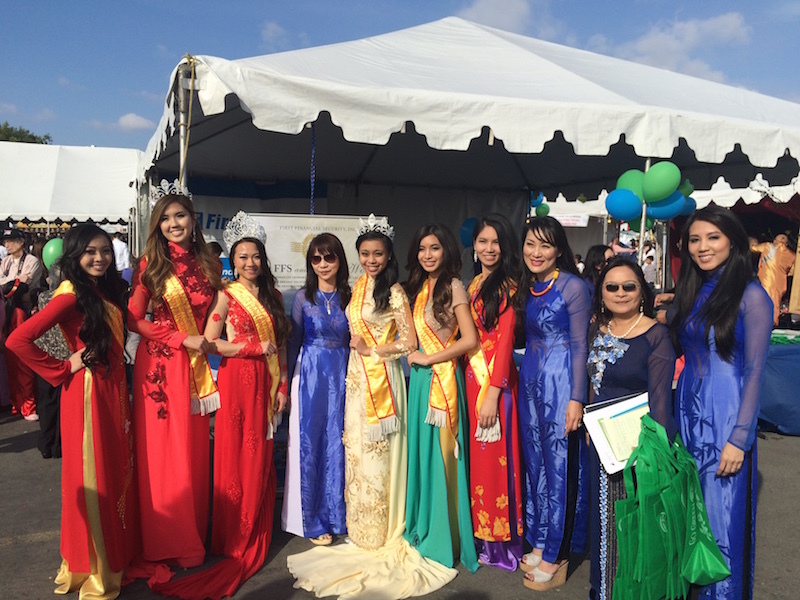 First Financial Security, Inc. representative Victoria Le and team, together with home office leaders Greg Smith, Denise Langro, and Laura Manzer participated in UVSA’s 34th Annual Tet Festival February 20-22, 2015. As co-Gold sponsors for the annual event, First Financial Security and Le hosted one of the many tents lining the area outside the event center. 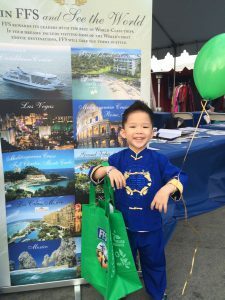 Several members of Le’s Garden Grove, CA, team, all of whom were dressed in traditional Vietnamese attire, greeted event-goers at the booth. Read the full press release for additional information.